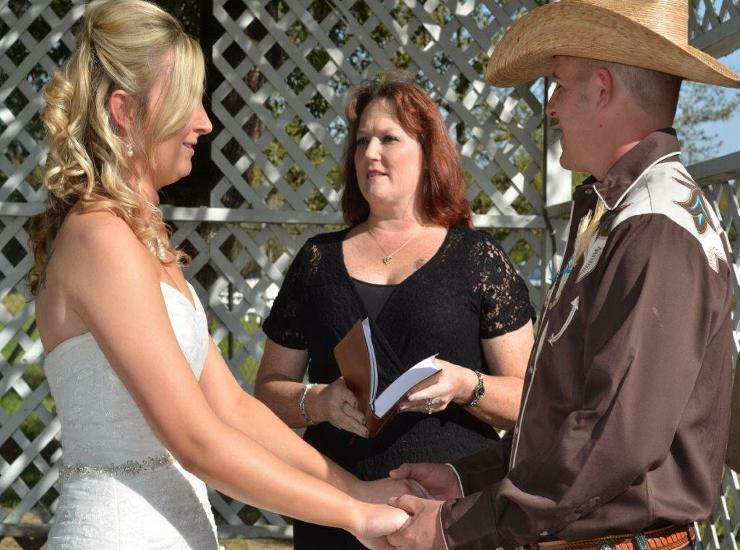 From a quick I DO to a full-blown Ceremony, I do it all! I fully support marriage equality no matter what your race, religion, sexual orientation. If you do not want the hassle and headaches of a regular wedding, I offer the services below. 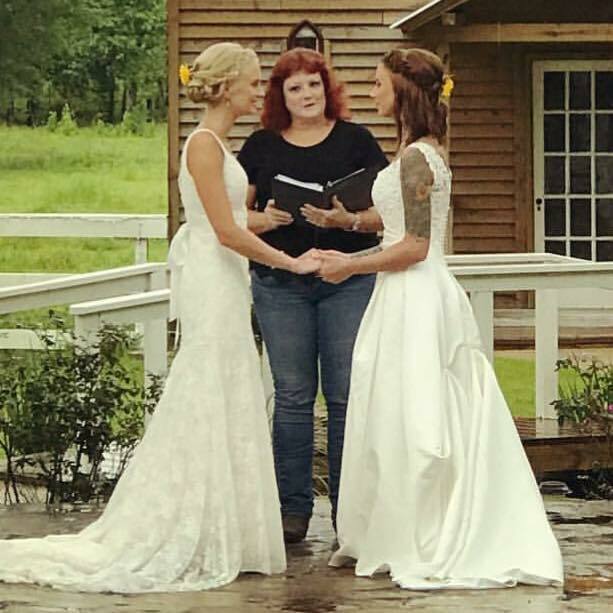 You can see sample ceremonies and readings, my fees, Texas marriage laws, how to change your last name, and prison wedding information by just clicking the links above.